The American Councils for International Education, with support from the U.S. Embassy in Kazakhstan, awarded the WSU Carson College of Business $20,000 to build partnerships with Kazakhstani universities in an effort to strengthen business education and collaborative research. Carson College faculty members Sung Ahn, associate dean of international programs, and Jessica Cassleman, assistant dean for international programs, will travel to Kazakhstan in May for a two‑week site visit to meet with peer researchers from Kazakhstani universities and explore strategic partnerships that will further advance the reputation of the college’s top‑ranked international business program. Establishing partnerships with Kazakhstani business schools. Identifying a level of cooperation where entrepreneurial perspectives can be developed. Strengthening collaborative research among faculty and supporting graduate education curriculum development. In addition to exploring research partnerships, Carson College faculty members are hopeful this trip will be the beginning of a long‑lasting relationship between WSU and Kazakhstani universities. They aim to bring more doctoral students to the United States to study and conduct research at Washington State University, both in Pullman and through the Global Campus — an approach that supports the university’s Drive to 25 by helping increase the number of doctorate degrees awarded by WSU. 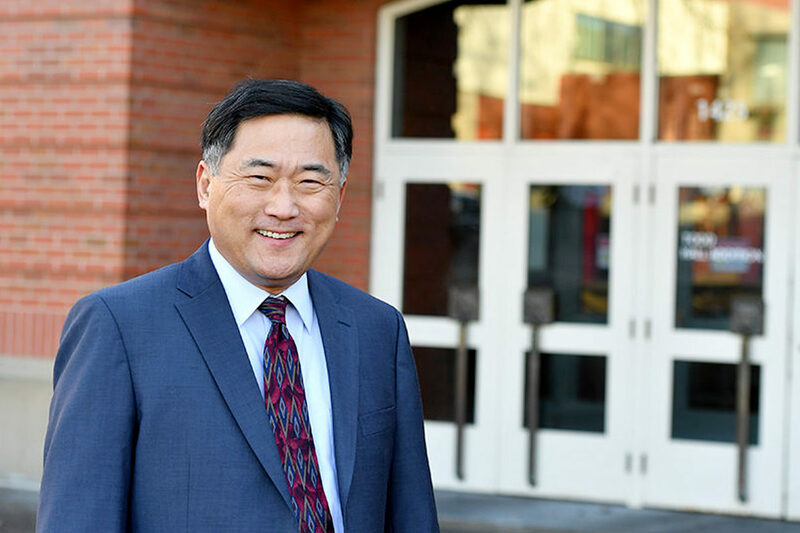 “By partnering with universities at the global level and collaborating with researchers of emerging economies, the Carson College of Business will strengthen its international business programs through collaborative research projects and faculty‑led programs with international business and MBA students,” says Ahn. Once the Carson College team completes a visit and assessment, they will select faculty members from two Kazakhstani universities to join them in Pullman and develop a strategic plan for ongoing collaboration. 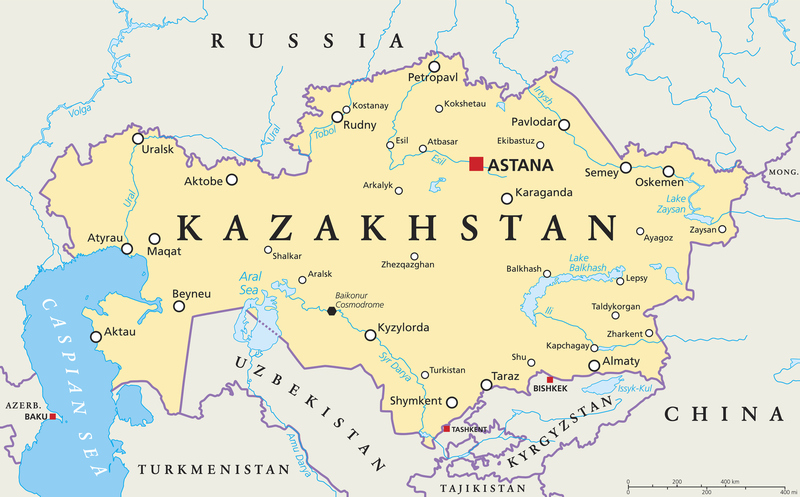 Kazakhstan map with capital Astana.